The Edward Hopper House is pleased to collaborate with the Nyack Library to present our series of Art Talks. These Art Talks are open to the public and we look forward to sharing them with you! The Nyack Library and Edward Hopper House invites you to join us for a conversation with critic, essayist, author and lecturer Mark Dery, as he discusses his recent book, Born to be Posthumous: The Eccentric Life and Mysterious Genius of Edward Gorey, the first full-length biography of the artist, writer, stage designer, playwright, and legendary eccentric. 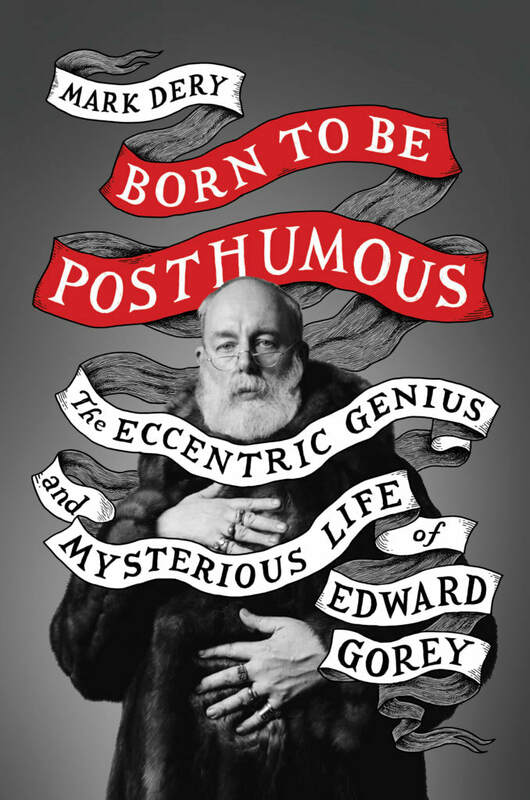 Gorey, who died in 2000 at 75, was the unequaled master of—of what? Gothic whimsy? Camp macabre? Existential black comedy in the Firbankian mode? Essentially unclassifiable, he was, at the end of the day (and it’s always twilight, in Gorey’s stories), simply, inimitably Edwardian. His influence reverberates in the novels of Lemony Snicket and Ransom Riggs, the movies of Tim Burton and Guillermo Del Toro, the fashion of Anna Sui and Kambriel, the graphic novels of Alison Bechdel, Sue Grafton’s bestselling “Alphabet Series” of mystery novels (inspired by Gorey’s Gashlycrumb Tinies), the annual Edwardian Ball (an exercise in steampunk-goth cosplay inspired in part by Gorey’s work), and the fantasy lives of numberless fans who would live, if they could, in his obsessively crosshatched, amusingly lugubrious little worlds. Ken Carbone, in his studio. Photo courtesy of Ken Carbone. Join us for a conversation with local design guru Ken Carbone as he interviews graphic artist/illustrator, Barbara Nessim, a close friend of Milton Glaser, who worked side by side with him in the early 1960's. Ken will share his perspective about Milton's professional influence on design while Barbara will discuss how she knew Milton personally. Ken Carbone is a designer, artist, musician, author, and teacher. For more then 40 years, he has been the Creative Director and Artist-in-Residence for the internationally renowned design firm Carbone Smolan Agency, which he co-founded in New York City in 1977. Ken is the author of The Virtuoso: Face to Face with 40 Extraordinary Talents. He is also the co-author of "Dialog": What Makes a Great Design Partnership, which celebrates his collaboration with Leslie Smolan. He is a professor at the School of Visual Arts, and a blogger for Fast Company and Huffington Post. He received the 2014 AIGA Medal in recognition of his contributions to the field of design and visual communication. A Bronx native, Barbara Nessim graduated from Pratt where she studied Graphic Art and Illustration. As a young, single, professional woman in the early 1960s, her career as an illustrator broke conventions of all sorts. 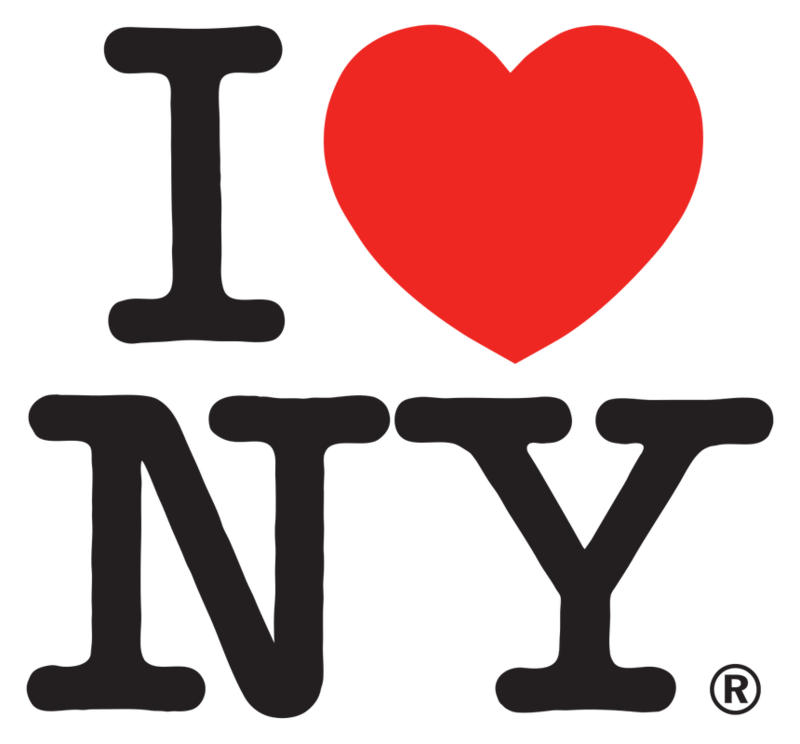 With the encouragement and support of several key people, in particular Robert Weaver, Nessim’s professor at Pratt, she soon caught the attention of Milton Glaser, among others, who welcomed the much junior Nessim into their circle. The lengthy and impressive list of publications in which her illustrations have appeared include, New York Magazine, Harper’s Bazaar, Glamour, Essence Magazine, Sports Illustrated, Rolling Stone, Ms. Magazine, Print Magazine, Savvy, and Working Women. Interviewed by curator Jill DeVonyar, Claudia Alvarez will speak about her ceramic sculptural installations of child-sized figures imbued with adult-like characteristics. For the exhibition, "Boy In A Room," at Edward Hopper House, Alvarez has created childlike figures in the image of Edward Hopper as a way of thinking about Hopper reflecting back at himself from childhood to adulthood. 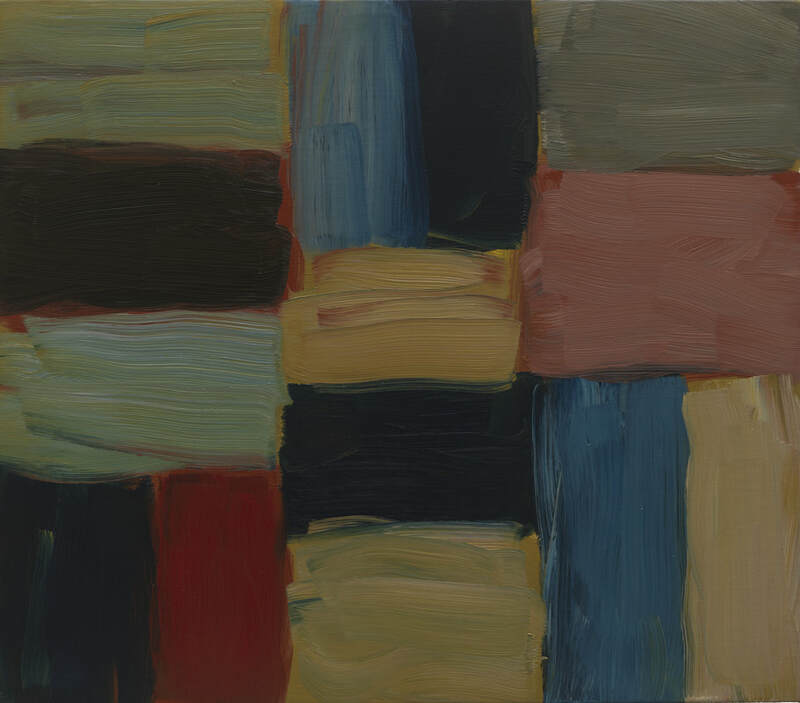 Sean Scully has taught and lectured at major universities and museums worldwide, including Princeton, Parsons School of Art, Harvard, and Oxford, and from 2002-2007 was Professor of Painting at the Art Academy in Munich, Germany. 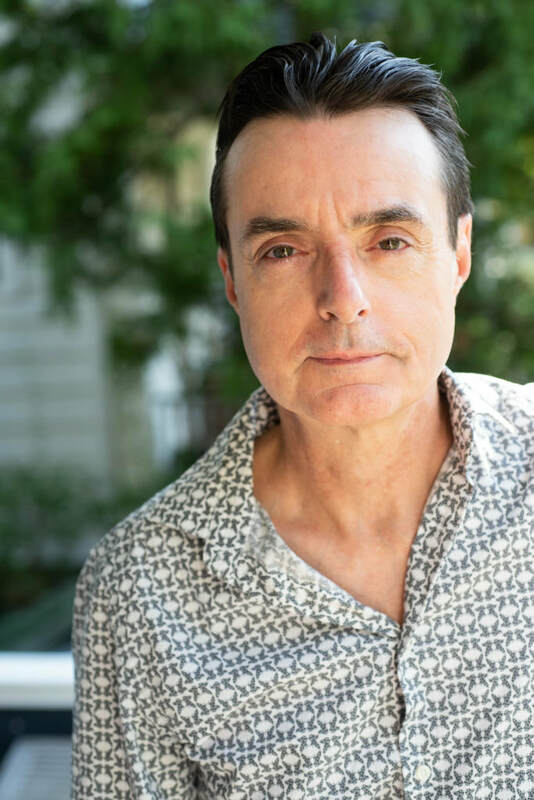 ​Now a resident of Rockland County since 2015, with his main studio in Tappan, Scully is providing a glimpse into his work with a jewel of an exhibition at the Edward Hopper House. An inspirational and humorous public speaker whose breadth of knowledge spans art history and philosophy, the opportunity to hear Scully talk about his life and work is one not to be missed. The Nyack Record Shop Project was held January 2018. 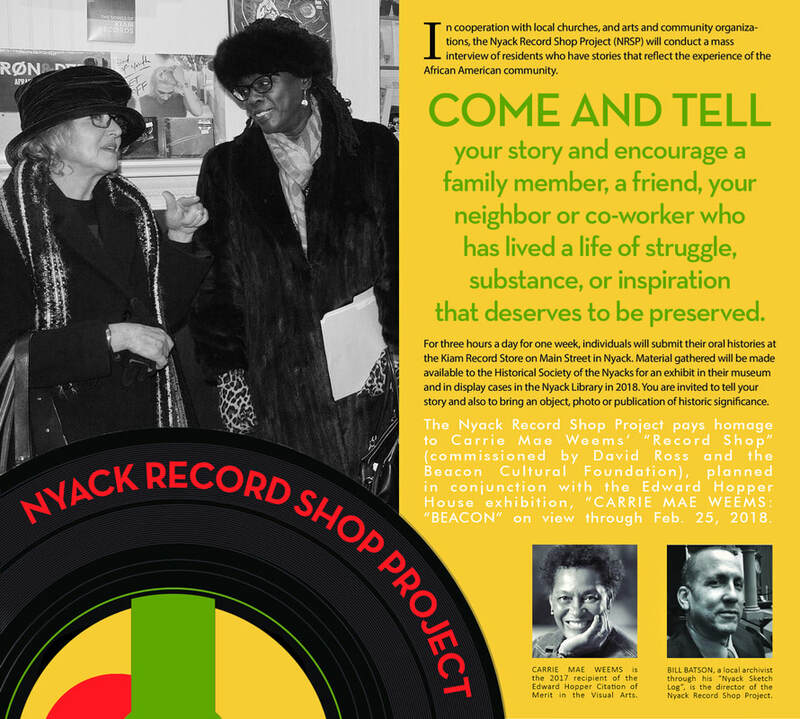 Inspired by Carrie Mae Weems' photo series and "Record Shop" project from work in Beacon, NY, the "NYACK RECORD SHOP PROJECT" collected oral histories reflecting the African American community in Nyack. Moderated by Jennifer Patton, Executive Director of Edward Hopper House, join local artist Bill Batson, and a panel of participants who will talk about their experience in the Nyack Record Shop Project, and the importance of recording black history. Come hear about these community members share their own discoveries and why the project matters. Thanks to Rand Realty for their sponsorship of this event. Richard Tuschman will discuss the inspiration, process, and progression of the "Hopper Meditations" series, and how both the concept and technique evolved out of past work and experiences. Tuschman will also bring one of his diorama sets from the series. Objects on display in the interpretive installation: "Edward Hopper's Bedroom, Reimagined". Richard Rabinowitz, historian, exhibition developer, and author of the just-published Curating America: Journeys through Storyscapes of the American Past, will join the Edward Hopper House’s Executive Director, Jennifer Patton, in a conversation exploring the power of objects to tell stories, especially about an important artist like Edward Hopper. ​Rabinowitz brings a half-century of experience in public history and museum learning, developing over 500 projects in 34 states, to the challenge of making creative use of the Hopper collection at the Edward Hopper House. Edward Hopper is renowned for paintings of American towns and landscapes, but his trips to Europe were crucial to this achievement. Visiting Paris as a young man, he studied Impressionist works by Monet, Degas and others, and would often recall them in his own paintings. 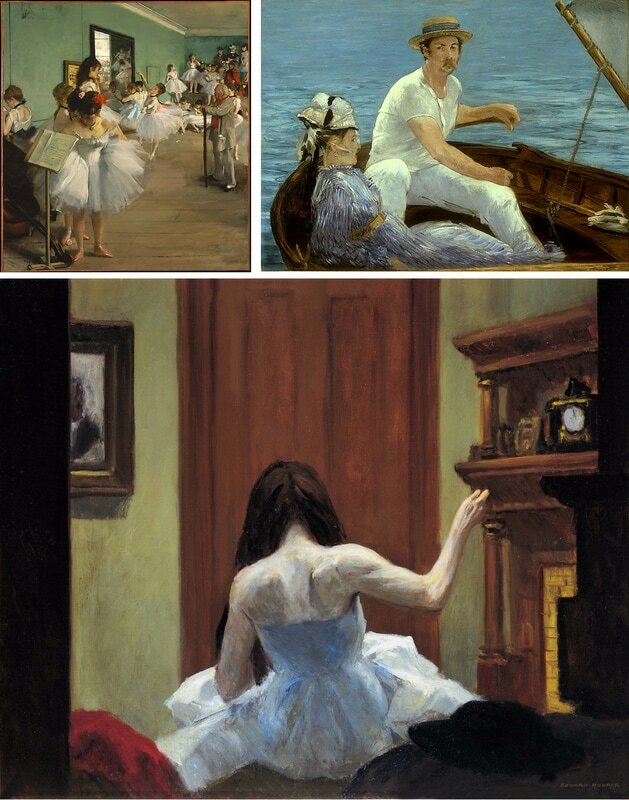 Guest lecturer Richard Kendall, a former curator for the Sterling and Francine Clark Art Institute, Williamstown, MA, specializes in Degas and 19th century artists.